 Xola's Add Another Experience feature allows you to book customers into multiple experiences at one time. From the Dashboard or Purchases tab, click the the green Book button and choose an experience to book. Make a Booking as normal. Before clicking pay, select "Add Another Experience". You may add additional experiences as necessary. To Note: The customer will receive separate confirmation emails for each separate experience booked. This is to ensure you are able to make changes to one booking without it affecting another. Review booking and click Pay. After completing the questionnaire (or processing payment if the listing booked does not have a questionnaire), you will be taken into the customer purchase in the Purchases tab.